During these last cold days of winter (hope, hope, hope! ), I’ve been taking refuge in the garden photos I took last summer. 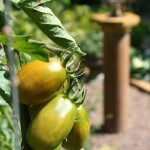 Among the images are many from vegetable gardens that are truly beautiful spaces as well as nourishing. 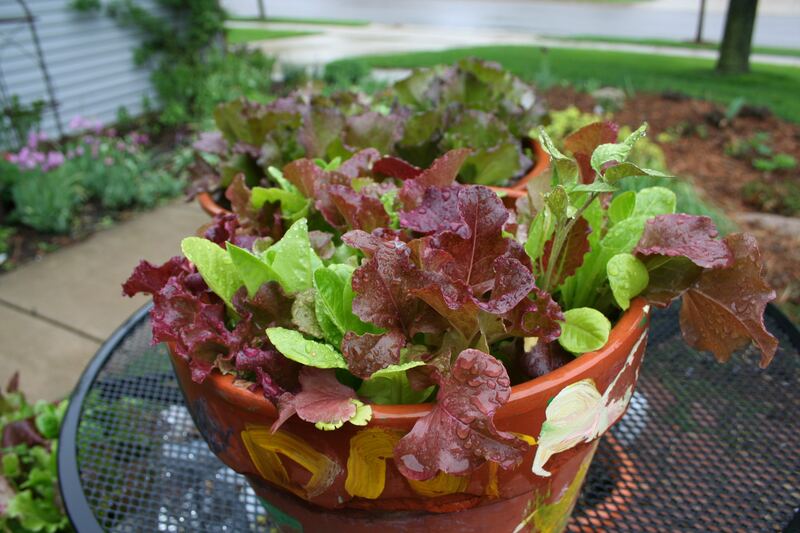 My vegetable garden usually has the shabby chic look (or maybe just shabby), but I’ve found that lettuces planted in pots or window boxes can be very attractive, especially those with rose-tipped, ruffly foliage. But a couple of the gardens I visited last summer took vegetable gardening beauty well beyond that. The vegetable garden at Squire House Gardens in Afton, for example, was lush, colorful and full of texture on the warm August afternoon when I stopped by. 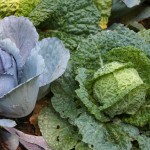 Planting green and purple cabbages together created a round contrast. 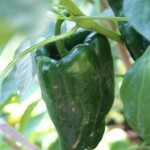 Big ripe peppers hung from plants, like green ornaments, ready for plucking. 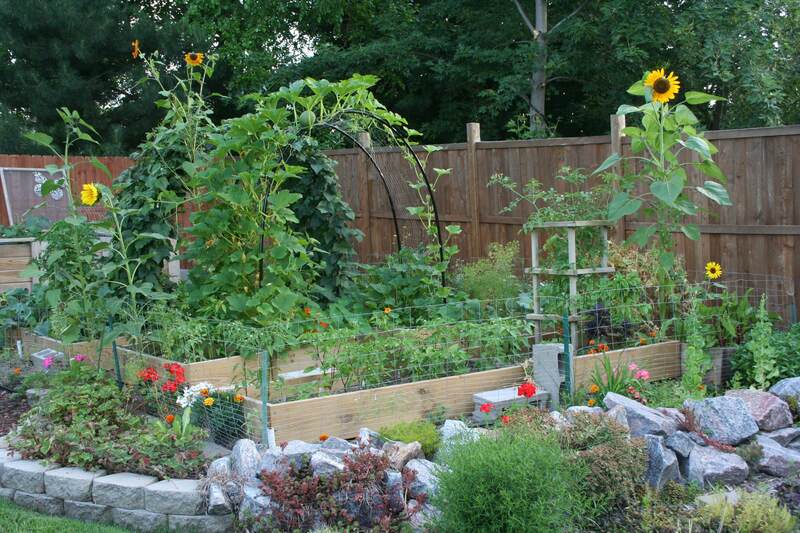 A tall trellis covered in green beans created a produce wall at the back of the garden. The gardeners included a water feature and garden art, too, which encourage visitors to linger. Even the asparagus plants, long past their picking prime, added soft texture with their mature fronds. 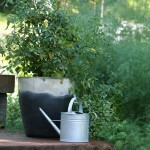 Earlier in the summer, I visited the garden of Amy Andrychowicz, proprietor at the Get Busy Gardening blog. You can read all about Amy’s garden in the March/April issue of Northern Gardener, which will be out in about two weeks, but suffice it to say, she has a way with vegetables. The big arch covered with squash is like a grand entry to the garden, and she mixes annuals, such as nasturtiums among the vegetables to add color and encourage pollination. It’s a lovely garden and I was delighted to be able to write about it for Northern Gardener. 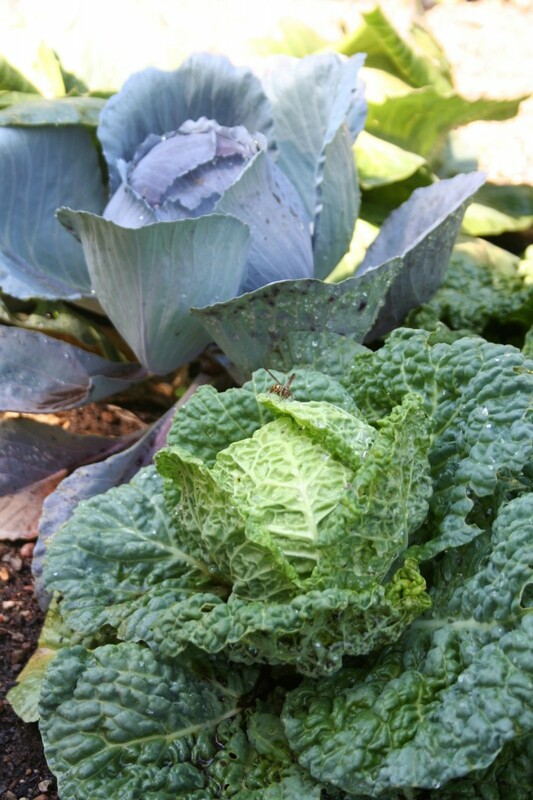 For more photos of vegetable garden prettiness, see the gallery below. 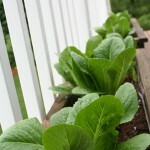 What will you be planting in your vegetable garden this year? 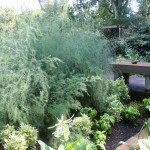 Mature asparagus add a feathery look to the garden. 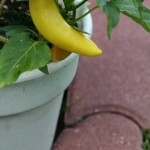 Great blog Mary. 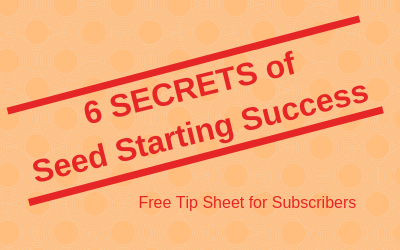 The link to follow your blog does not connect. How about adding a WordPress Widget?? ?